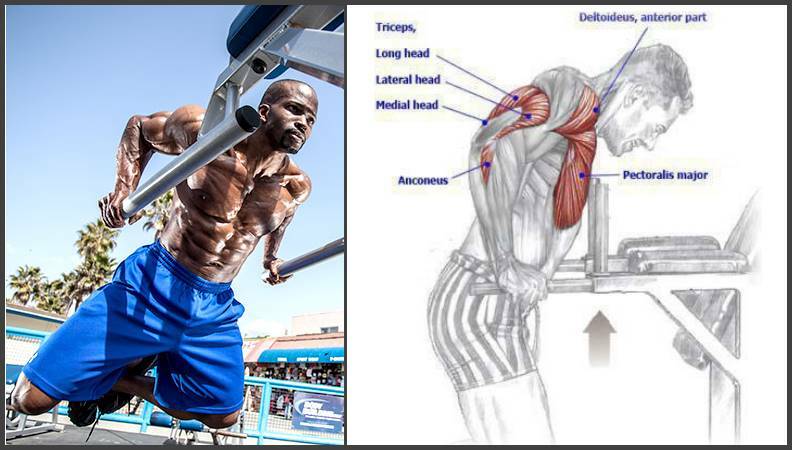 The triceps bench dip is one of the most effective exercises for triceps you can do. The beauty of this exercise is that it can be done virtually everywhere where you can find a bench, a chair or a desk. 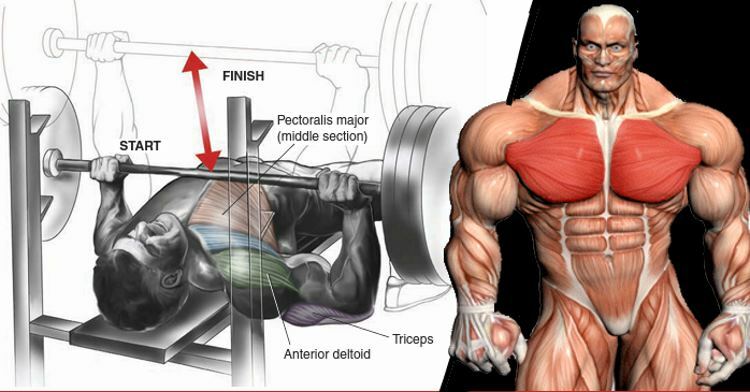 The primary muscles that the bench dips work are the three heads of the triceps. 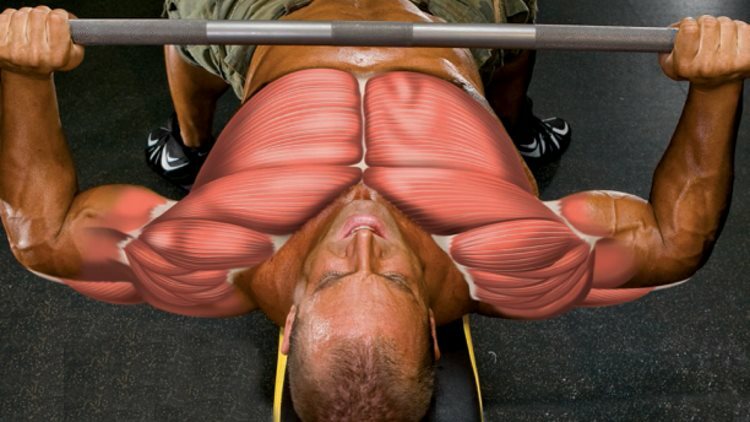 Secondary muscles worked are the front delts, chest muscles as well as the lats. 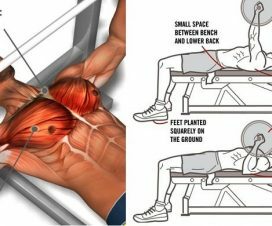 How to execute the triceps bench dip ? – Place two flat benches parallel to one another at a distance that is close to your leg length. – Sit on one of the benches and place your hands on the edge of the bench. Place your heels on the other bench. 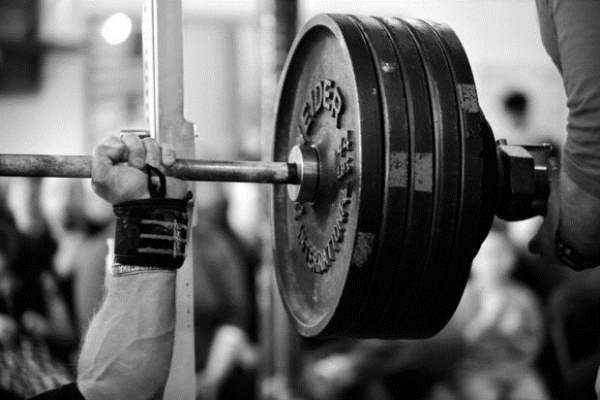 – Straighten your arms, slide your rear end off of the bench. This will be your starting position. – From this position, bend your arms and slowly lower your body to the point where you feel a stretch in your shoulders or chest. – Slowly push back up, squeezing through the triceps. Try not to go too deep down to avoid unnecessary strain on the shoulder joints. If you want to increase the resistance you can place a weight plate or a dumbbell in your lap. On the other hand, if the exercise is too hard for you, then you can decrease the resistance by placing your feet on the floor instead of the other bench. A lot harder and a bit different version of the dip is the parallel bar dip which builds strength and mass.